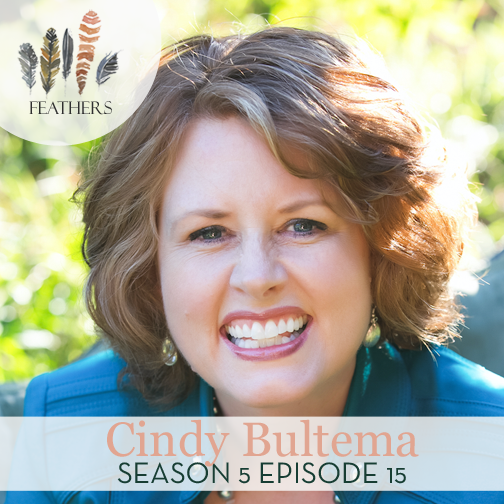 Cindy Bultema shares her struggles through addiction and grief and how she has found freedom and grace in Jesus Christ. Cindy Bultema was once a lonely, rejected, single mom addicted to cocaine. She lived an empty, self-defeating, rebellious lifestyle until the amazing day Jesus set her free! She is now a married mother of 4 and this summer marked her 20th anniversary of being cocaine-free. Cindy is a speaker, Bible study teacher, and author. Her most recent Bible study is Live Full Walk Free, a journey through 1 Corinthians, released this month at Thomas Nelson. In this study, Cindy equips women to live a set-apart life for Christ in our sin-soaked world.